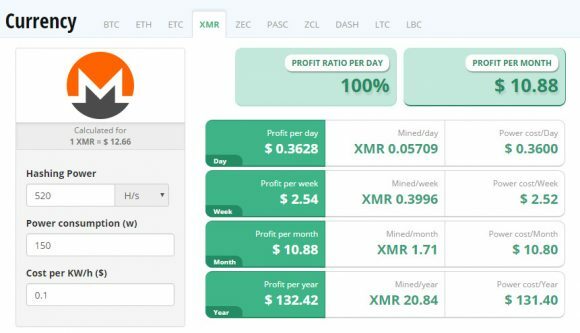 Currently it seems that the only worthwhile CPU-based algorithm to check is the CryptoNight and using the what seems to be the fastest CPU software available at the moment – the XMR-Stak CPU Miner for Monero (XMR). Running the XMR-Stak miner on all 32 logical cores has managed to get us an average hashrate of about 523 HS (hashes per second). 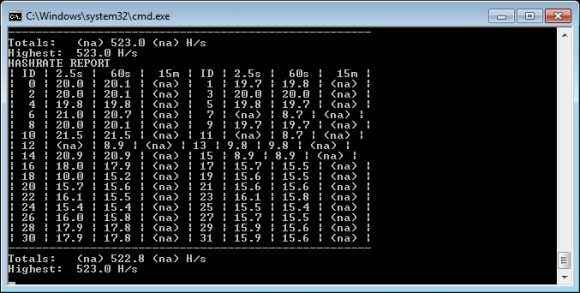 The result may not seem that bad for CPU mining, considering that it is a bit slower than a single high-end GPU and the power used by the system is about 150 Watts, so again similar to a more recent higher-end GPU. 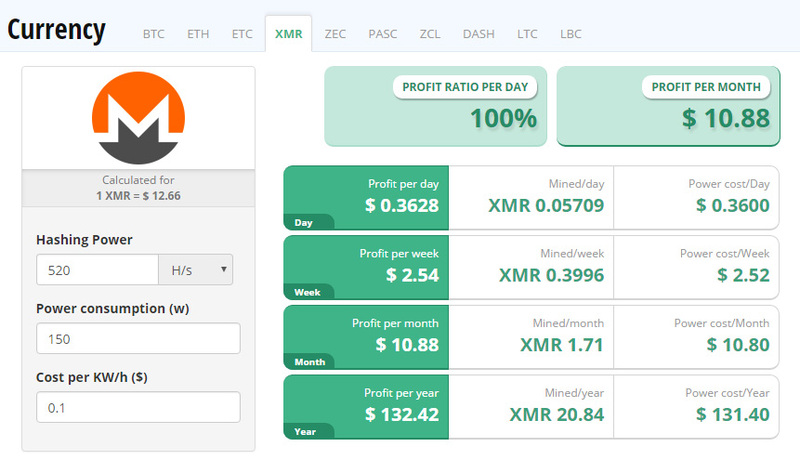 We need to run the numbers through an XMR mining calculator and doing just that on Cryptocompare shows that we are actually going to be mining with profit, but the profit isn’t going to be that much. 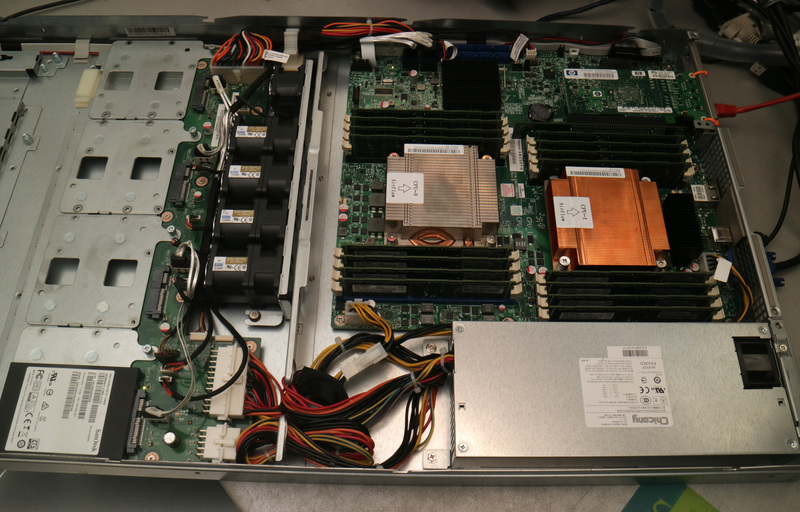 With the current rate it would take a couple of years just to earn back what we have paid for the hardware itself. Not very interesting to CPU mine with such a system, but this is just at the moment, with some new and interesting developments for coins that are only CPU mineable appearing things might look very different… especially if you get a couple of these dual CPU systems to have handy. For the moment however you might want to check them out if you have some other computational needs than crypto mining as the price they can be acquired for is really attractive and again they are still pretty powerful as far as CPU performance goes.